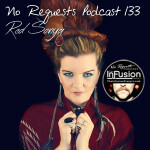 Check out Red Sonya’s guest mix on The Infusion Project’s No Request Podcast. 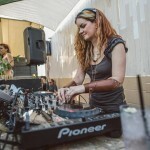 This is my live set from EDEN, a Saturday rooftop daytime party on the rooftop of SPIN nightclub in San Diego. Good times were had and great vibes from this crew! 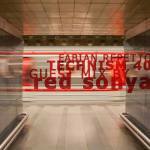 Enjoy this mix of deep house, tech house and techno! 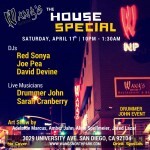 Here’s the recording from my DJ set at the opening night of “The House Special”, a new Saturday night event by Drummer John at Wang’s in North Park. Check out my exclusive guest mix for Fabian Repetto’s TECHNISM podcast, available for streaming and download at Beatport Mixes! This is a exclusive guest mix I put together for Whipnotiq’s monthly “Selective Thrusts” podcast. Enjoy this deep blend of moody and groovy tunes! 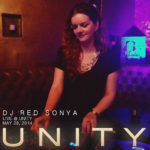 Here’s my live set recorded Thursday, May 29th at El Bar for a Thursday night deep house music party called UNITY. Enjoy! 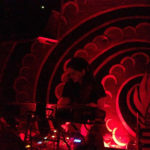 Here’s my live set recorded Wednesday, April 9th at Bar Dynamite’s Wednesday weekly deep house music party called Dance Klassique. Enjoy! 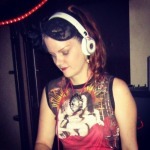 Red Sonya’s live set recorded at Nosh Mardi Gras Masquerade Ball at a private location in Ramona, CA. 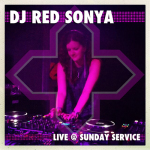 Here’s Red Sonya’s live set from Pocket Underground’s event called Sunday Service, recorded live at the Complex in Los Angeles. Enjoy! 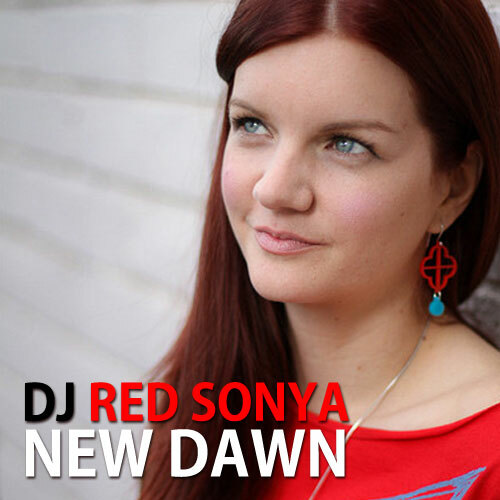 Red Sonya’s new mix ‘New Dawn’ features her track Black Friday, her remix of Stacey Pullen’s Sweat, and tracks from some of her favorite producers. 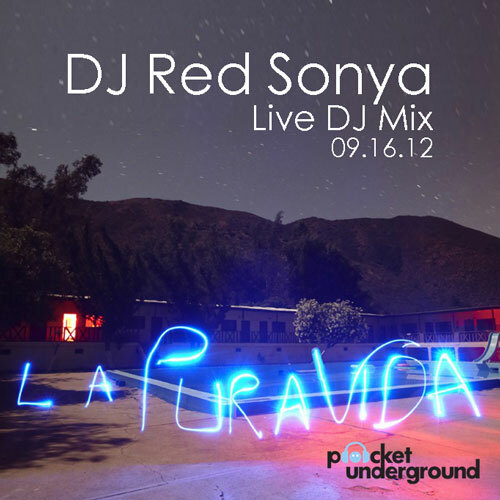 Red Sonya’s set from La Pura Vida at Rancho Agua Caliente in Ensenada, Baja California. 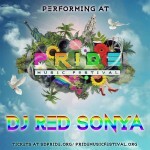 I played the last set Sunday night on the main outdoor stage.